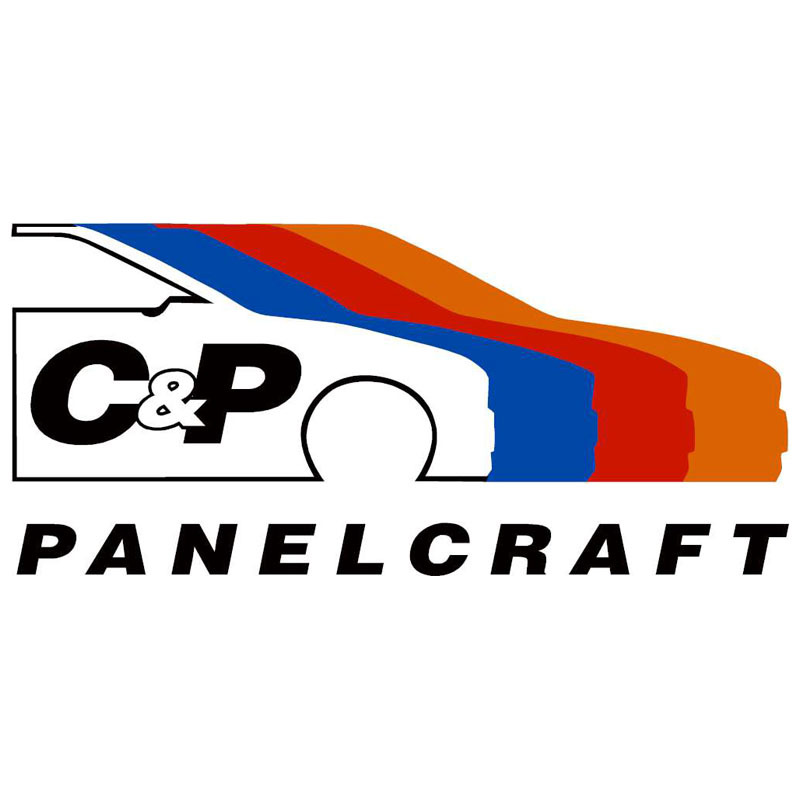 C and P Panelcraft have built a solid reputation with accident repair for over 30 years. We have 15,000 sq. ft. of workshops with the most sophisticated repair equipment available, together with fully trained staff. We have seen many changes in repair technology over the years and adapted accordingly by investing in the very latest equipment. We are constantly challenged with alloy metals and new material technology built into new generation vehicles. We have to take repair techniques very seriously. We are BS 10125:2014 Kitemark certified (a benchmark standard in the repair industry). In our opinion you either repair correctly or you don’t. C and P Panelcraft have consistently chosen the manufacturers’ standard repair methods. This has put us in good standing with insurance companies, brokers, fleet companies and the private motorist. With our fully trained engineers in all areas of bodywork, panel work and paint spraying we offer the highest quality of repair to your vehicle. Remember “It’s your legal right to have your vehicle repaired at your chosen garage” help and advice is always free at C and P Panelcraft. The choice lies with the policyholder – it’s what you pay your insurance premiums for.